and the night before… a CONCERT featuring The Intrinsics (Cambridge, MA) and Bates’ own The Buttflaps! Friday, March 11th at 8pm in the Little Room. 21+ bring ID if you want to consume alcohol, all ages welcome! 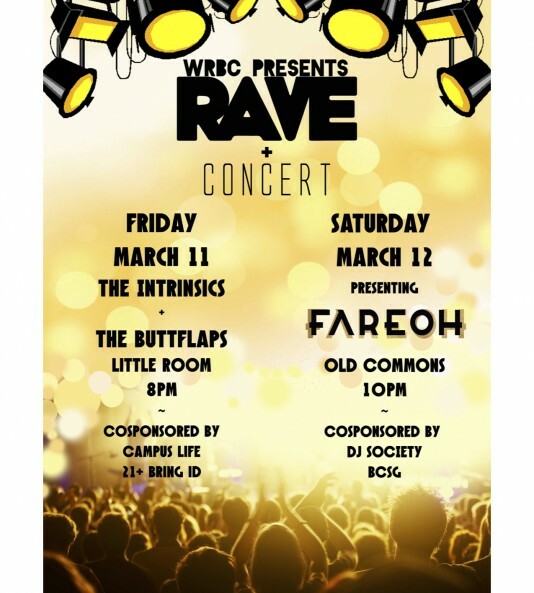 You don’t wanna miss out on WRBC’s big weekend…we’ll see you there!